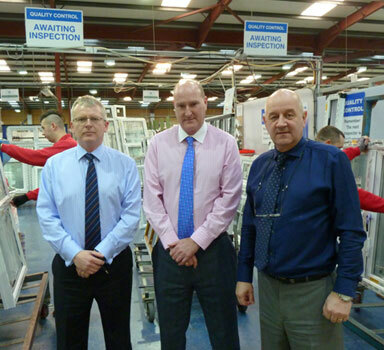 From left to right: Group Financial Director Paul McManus, Group Operations Director Steve Stone and Group Managing Director Dave Barrett. Where we are today is the result of the decisions we made in the past. This can be said for all organisations and we are certainly pleased that our strategy to become a major PVC-u fabricator, supplying products suited to all industry sectors, has been key to our success. Companies need to be excellent in all that they offer, but the best companies recognise that they need to be consistent in all that they do. Our aim to manufacture everything that we supply and install means that we remain in control and very often reduces the supply chain so that customers receive a more speedy response. Our two manufacturing plants at Sudbury and Huddersfield now offer a diverse range of PVC-u products and together with our in-house sealed unit production line and Spray Shop we can potentially offer the full package. Today we supply and install products to both the Commercial and New Build sectors, predominantly in the south of England, as well as to a UK-wide Trade network of installers servicing the retail market. 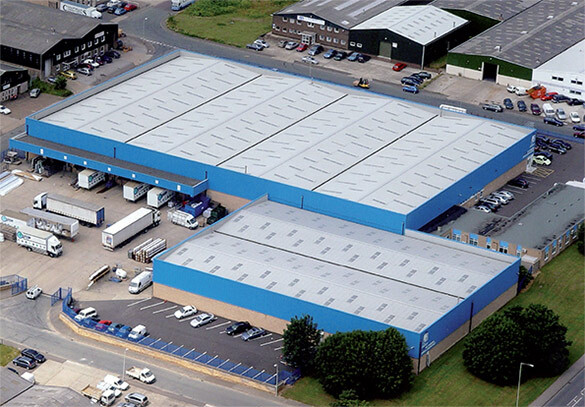 90,000ft² Head Office and Production Facility in Sudbury Suffolk. 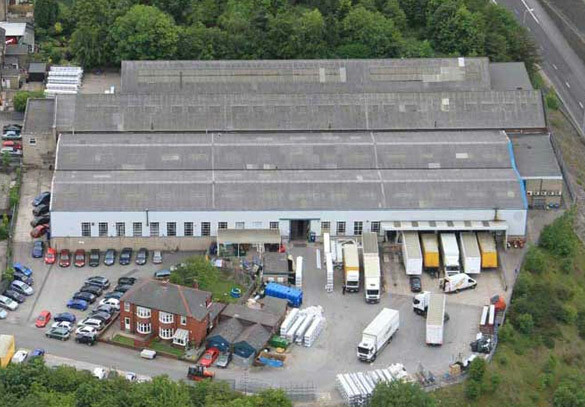 60,000ft² Production Facility in Huddersfield, West Yorkshire.